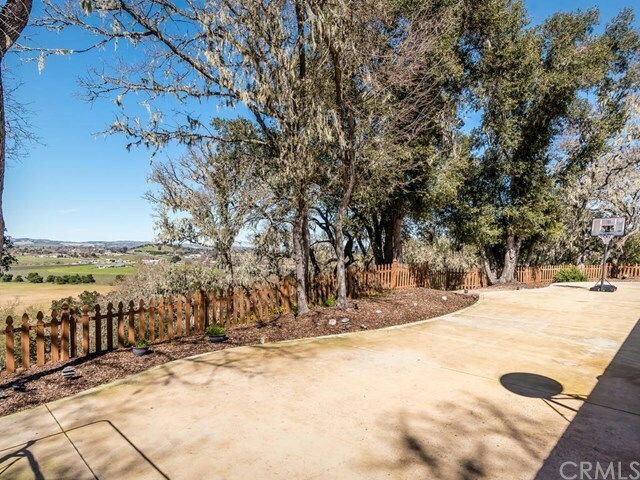 West-Side Private Hilltop Home with Views! 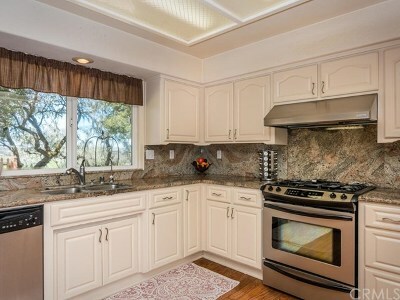 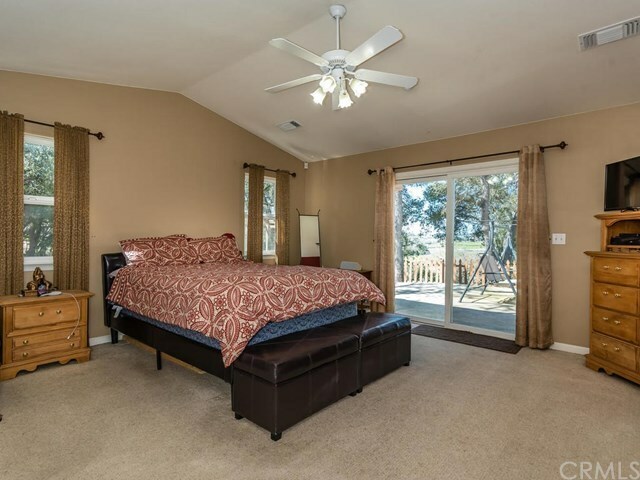 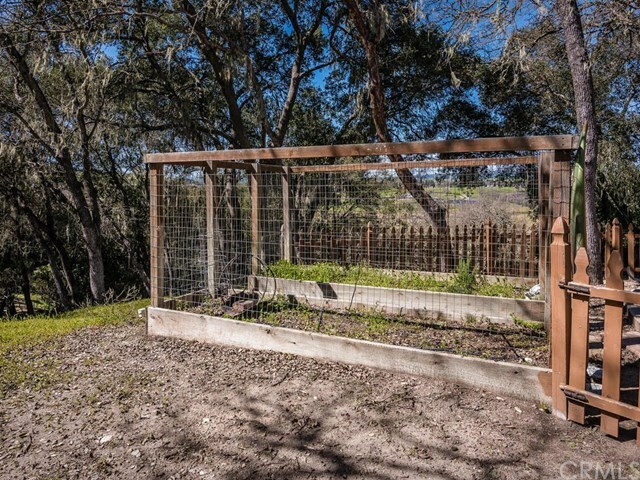 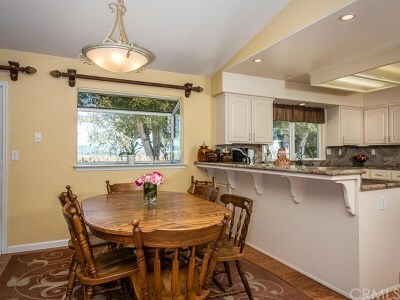 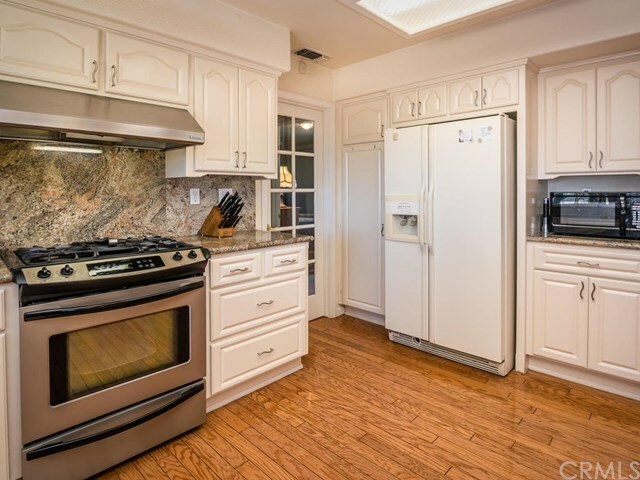 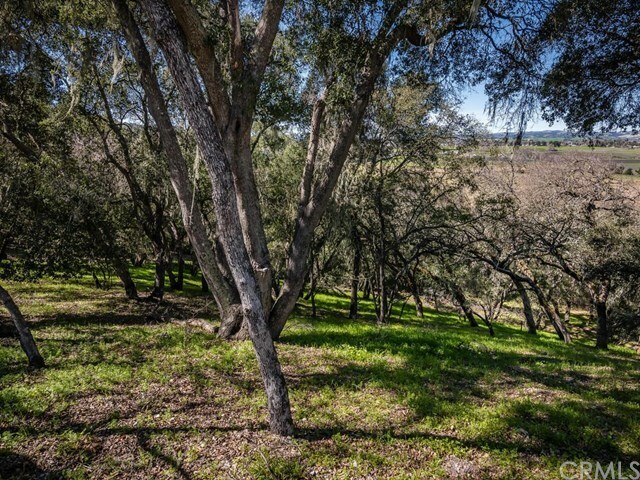 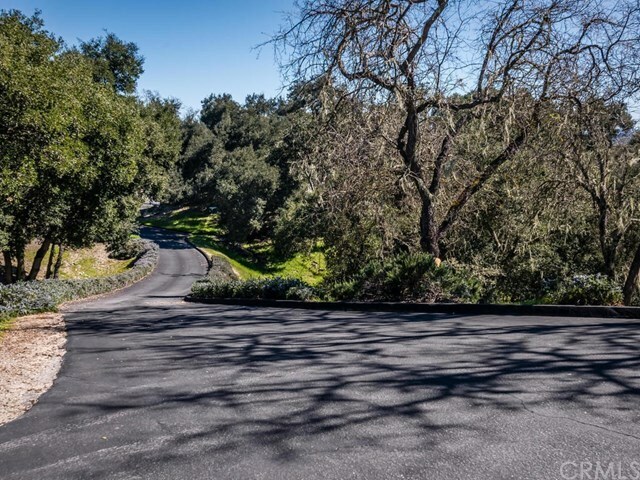 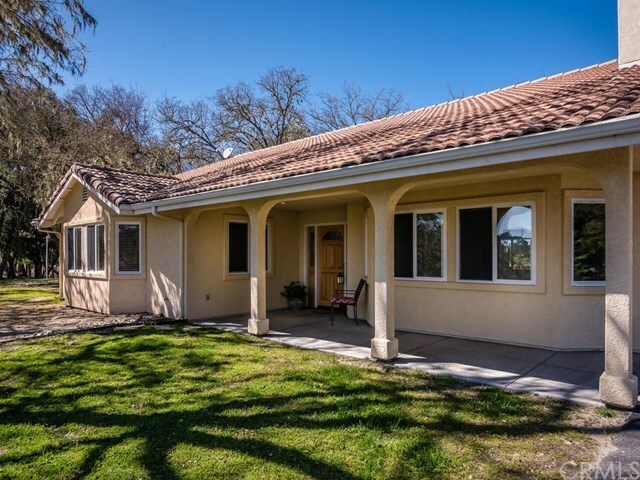 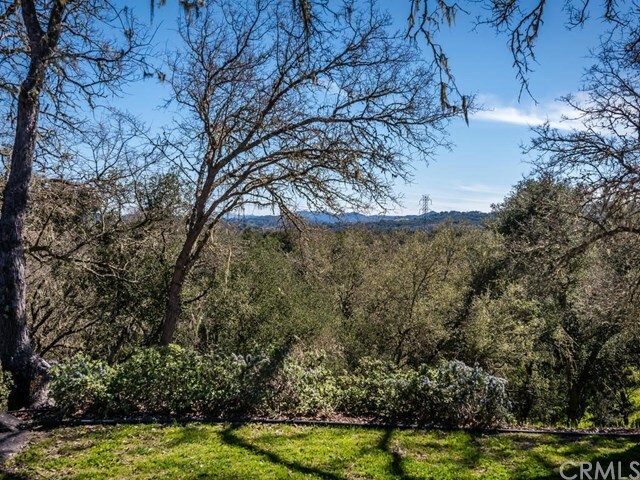 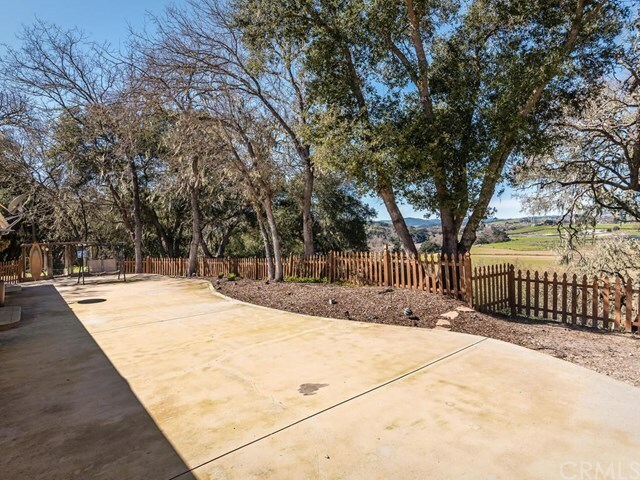 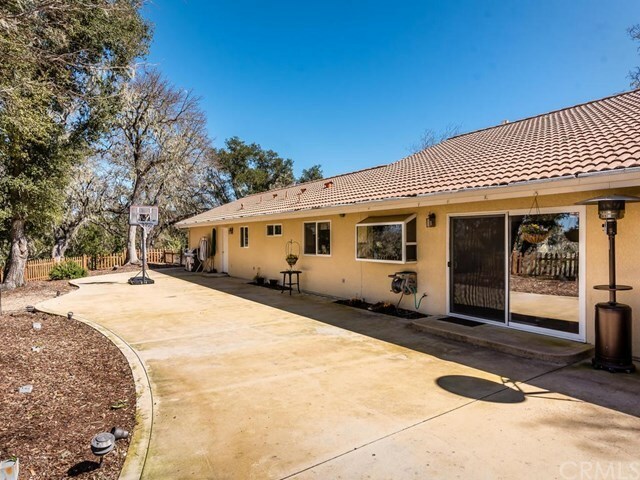 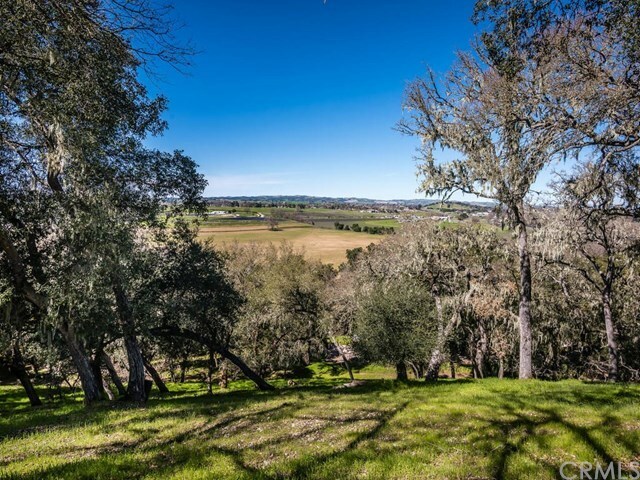 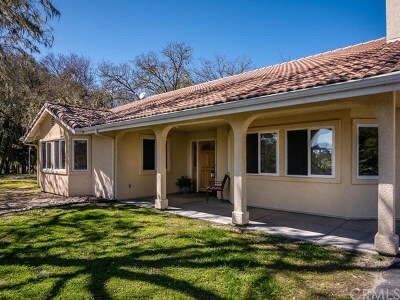 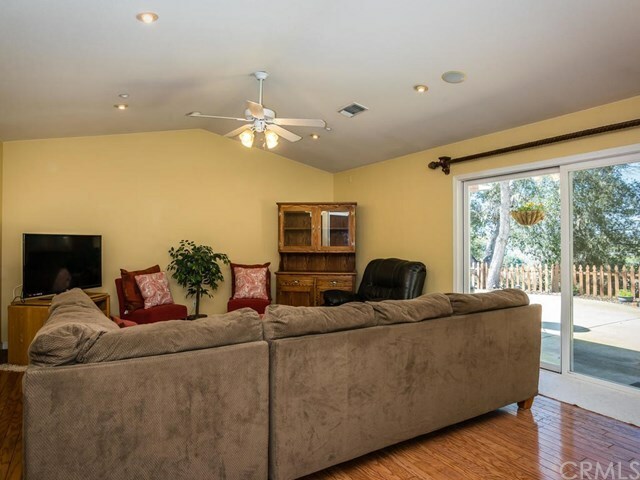 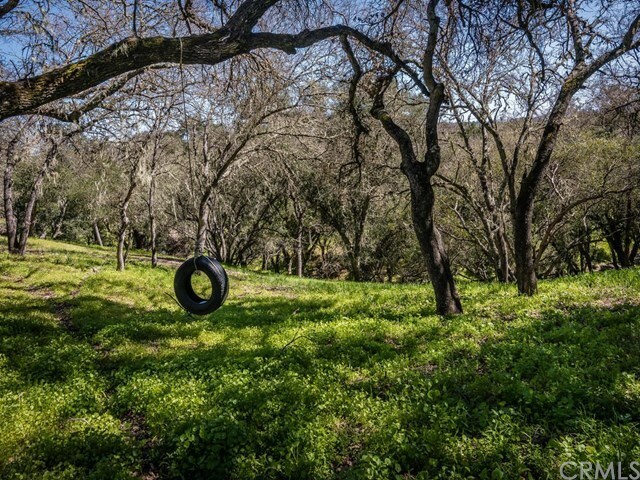 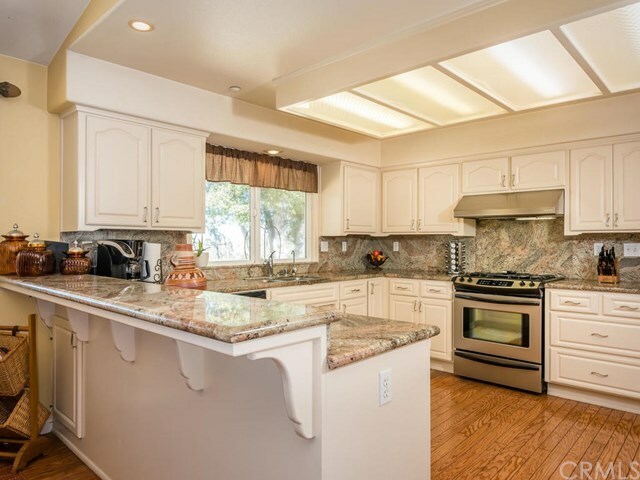 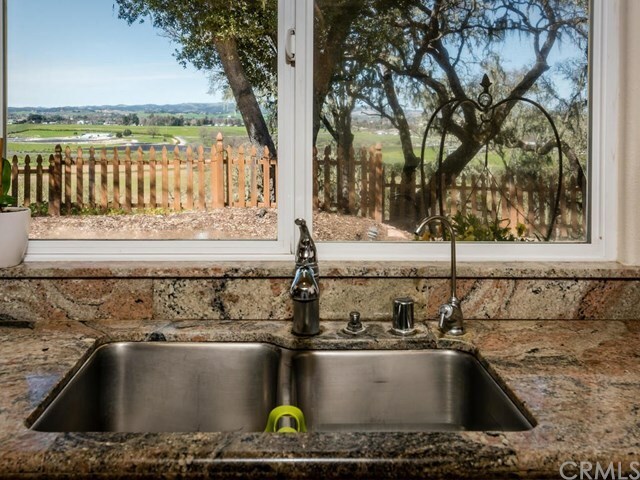 This Custom Home built in 1999 is on a private 4.34 acres, it is nestled in the beautiful country side of Atascadero. This Home has 180 Degree views, Four Bedrooms, Three full Bathrooms, a Large Living Room with a Formal Dining Area. 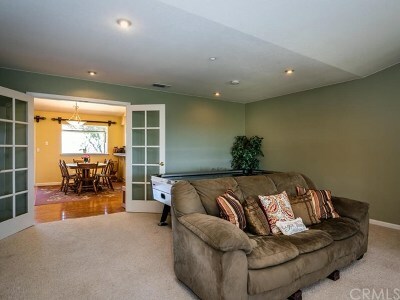 The Family Room is in the rear of the home and conjoined with a large Kitchen overlooking the beautiful views. 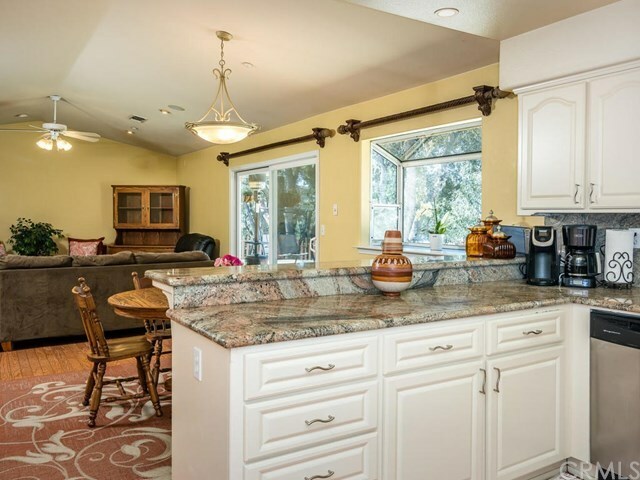 The Kitchen has Granite Counter tops, Eat-in area and Bar Counter Top, Upgraded Appliances and plenty of Cabinets for storage. 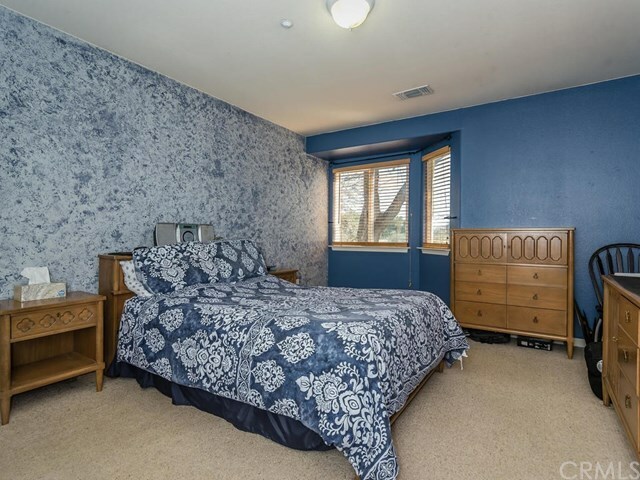 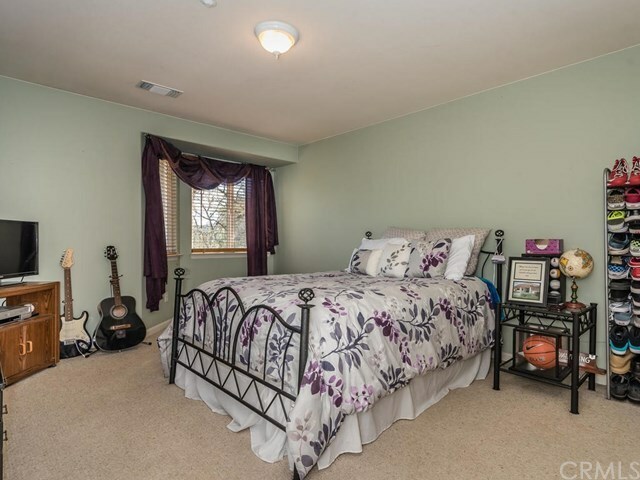 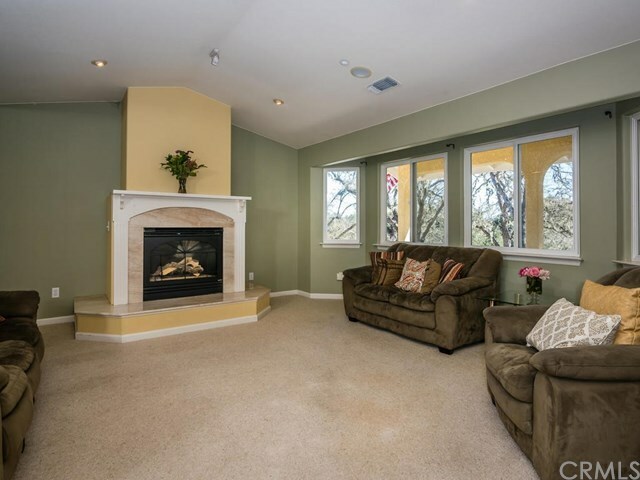 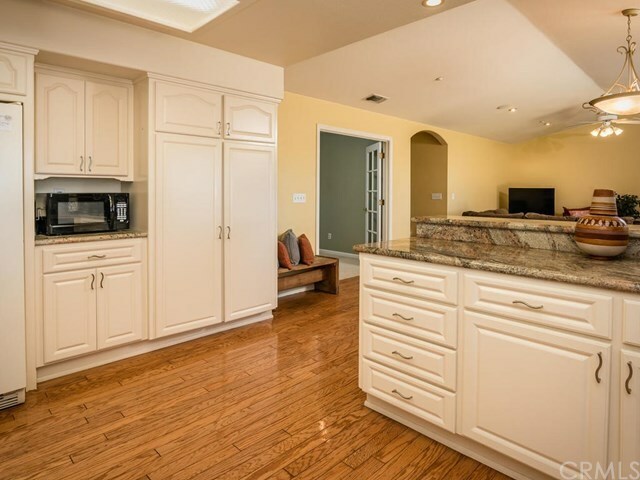 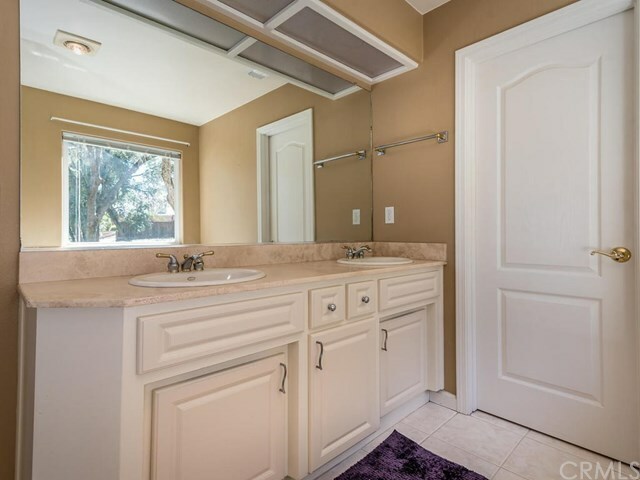 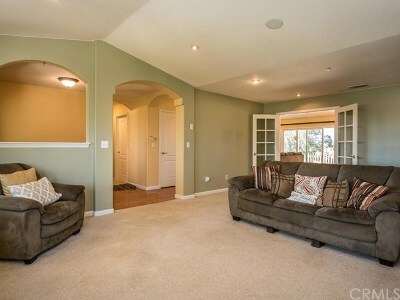 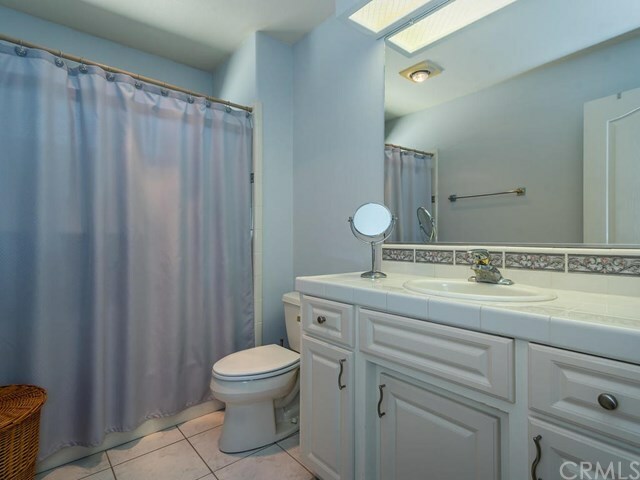 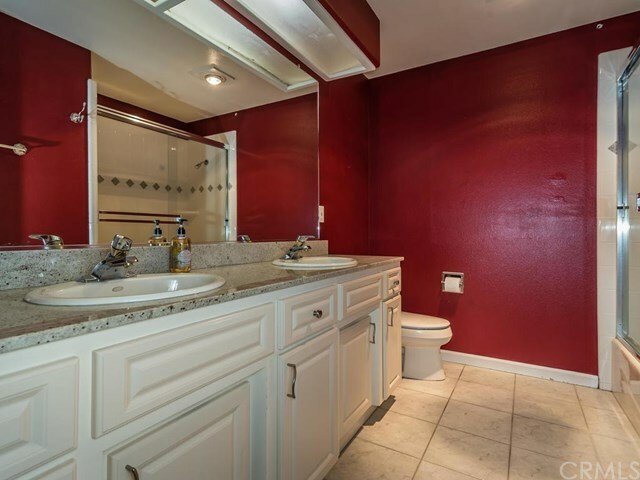 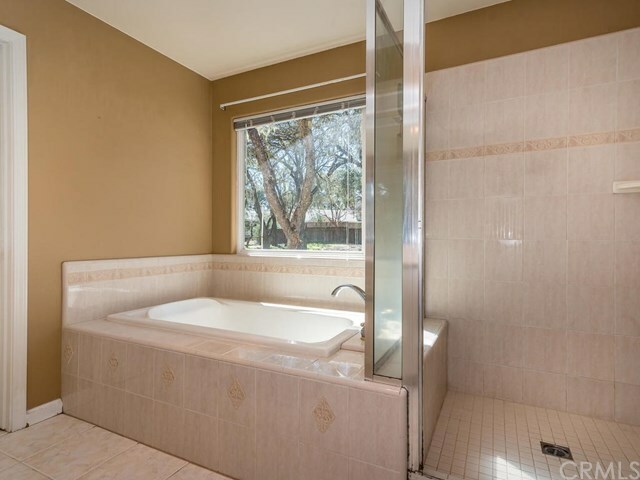 The home is completed with Hardwood, Tile and Carpet flooring throughout. 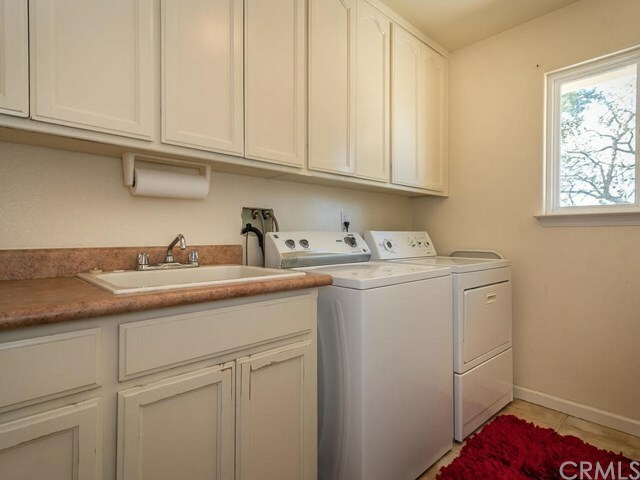 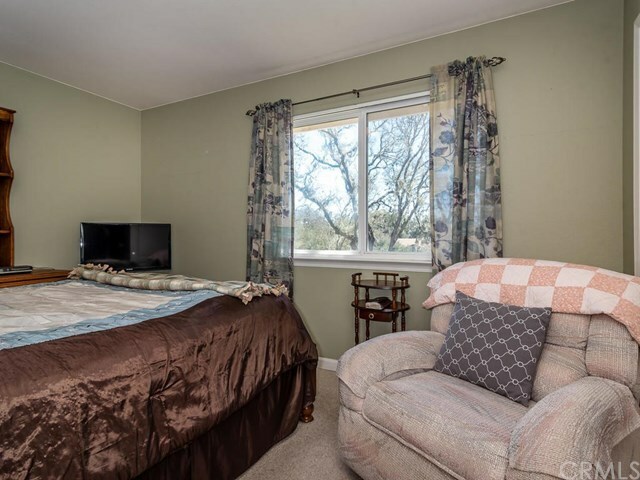 There is a Mother-in-Law/Guest Quarters, Full Bathroom and Laundry Room are on this side of the home as well. 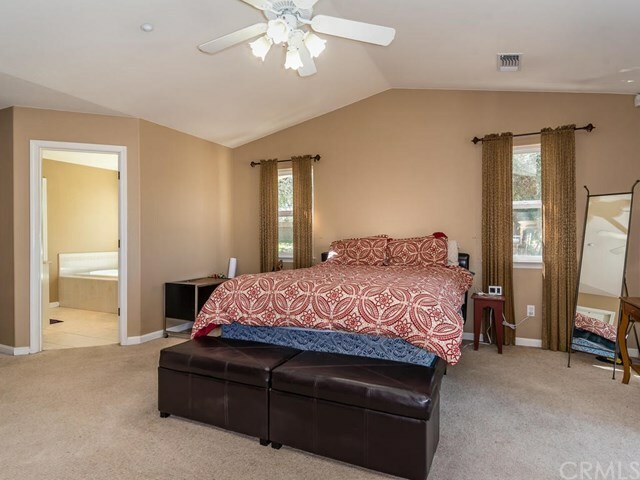 Master Suite consists of a large walk-in closet, Master Bathroom with dual sinks, a Separate Shower, Soaking Tub and water closet. 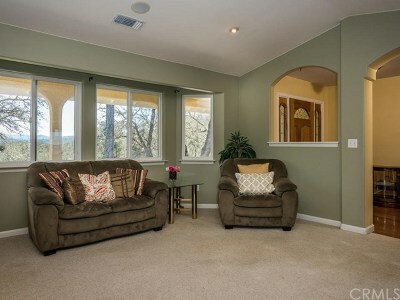 If you are looking for a private hilltop home with plenty of views, then this is the home for you! 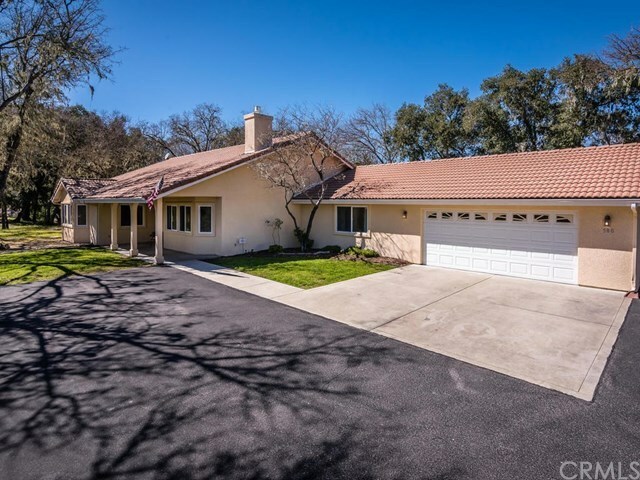 Directions: Hwy 101 take the Del Rio Rd Exit and turn West~Turn Right to stay on Del Rio Rd~Stay Right onto San Gregorio Rd~Stay Right onto Garcia Road~Continue to stay Right on Garcia Rd~At RE sign turn left~Go up shared driveway~Property at the end on left.